With more than 100 years of experience, you can trust Gould to meet all of your commercial truck insurance needs. As an independent agency we are able to custom tailor a trucking insurance policy to fit your businesses specific needs. 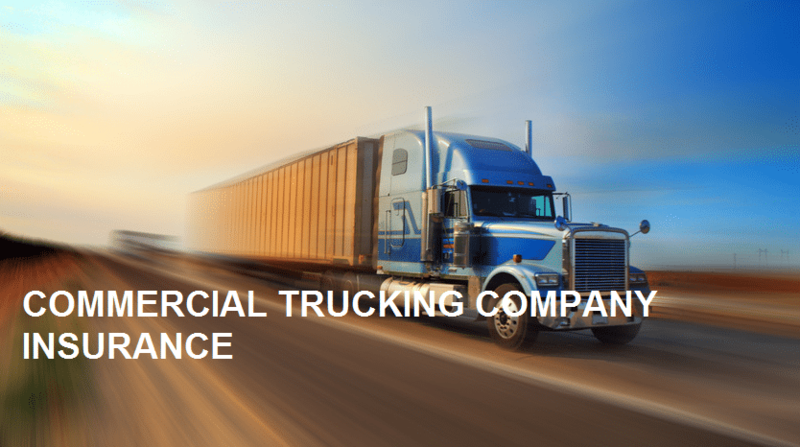 To speak with an independent commercial trucking insurance agent, call us today at (386) 734 3970.